Cats are mysterious, dangerous and far more unpredictable than one might expect from an animal that is, theoretically, domesticated. 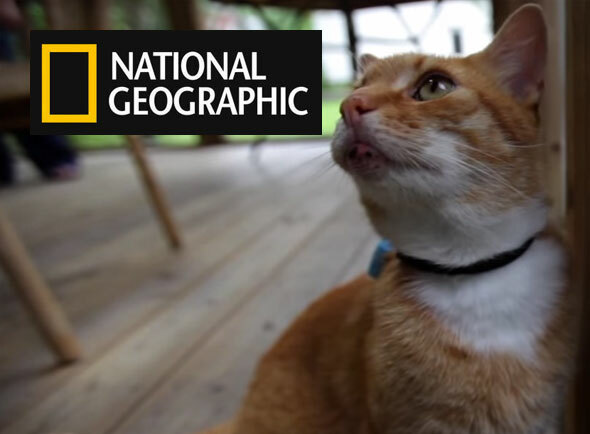 Some of the mysteries of cats relate to where they go and what they do; this is especially true of cats that go outdoors. We open our doors. They leave. Just where they go, we can’t be sure. Or rather we couldn’t be sure, until now. 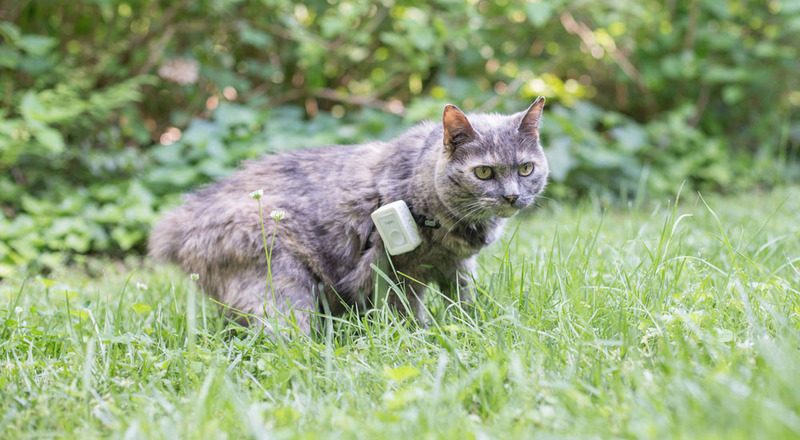 With your help, we’re investigating the movement of domesticated cats across the landscape. We want to know: Where do they go? What are they eating? What do they bring home, microbially speaking?